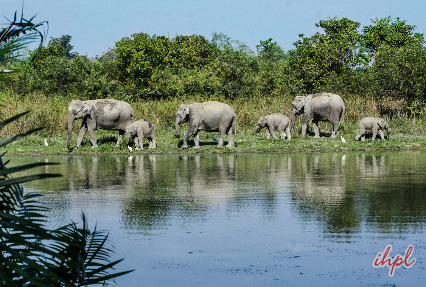 Kaziranga National Park is one of the most blessed wildlife sanctuaries in India. 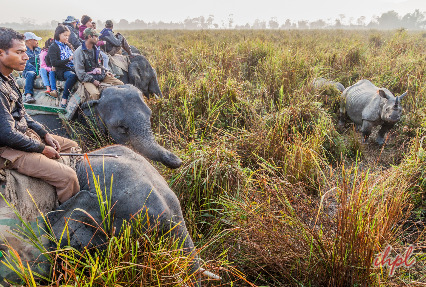 If you want adventure, serene landscape and a vacation to cherish lifelong, India holiday presents an exciting Kaziranga Wildlife Tour. 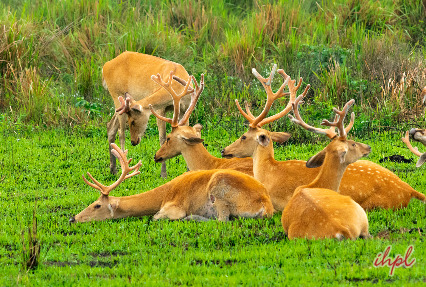 Home to a large population of the Great Indian One-Horned Rhinoceros and many indigenous species of North East, the park is one of the lures to plan a trip to North East India. 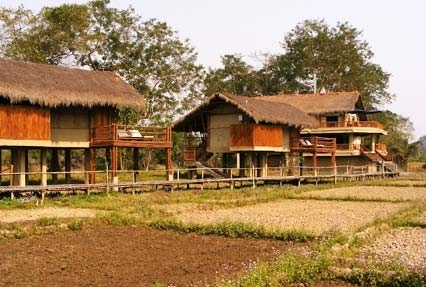 Escape for wild weekend or a short getaway amid nature. Go through the itinerary given below for more information.